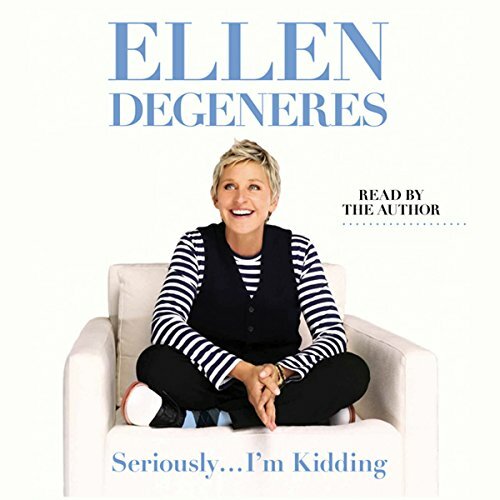 Ellen DeGeneres is a beloved stand-up comedian, television host, bestselling author, and actress. She hosts the syndicated talk show The Ellen DeGeneres Show, and was also a judge on American Idol in its ninth season in 2009. 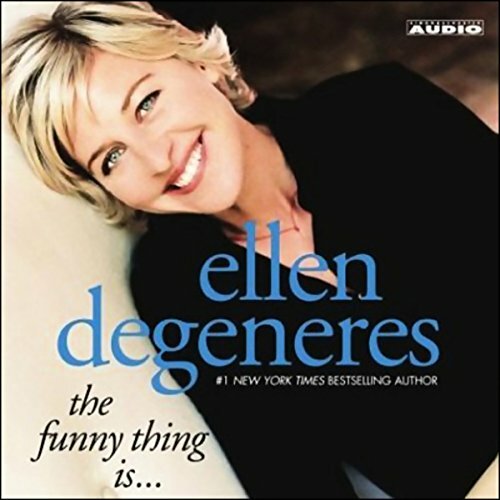 DeGeneres has hosted both the Academy Awards and the Primetime Emmys. As a film actress, she starred in Mr. Wrong, appeared in EDtv and The Love Letter, and provided the voice of Dory in the Disney-Pixar animated film Finding Nemo, for which she awarded a Saturn Award for Best Supporting Actress, the first and only time a voice acting won a Saturn Award. She also starred in two television sitcoms, Ellen from 1994 to 1998 and The Ellen Show from 2001 to 2002. She has won twelve Emmys and numerous awards for her work and charitable efforts.